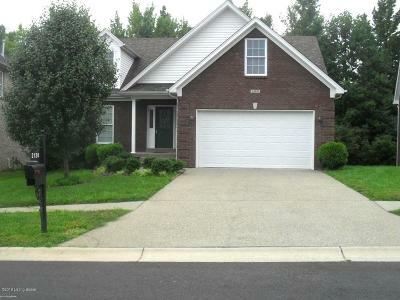 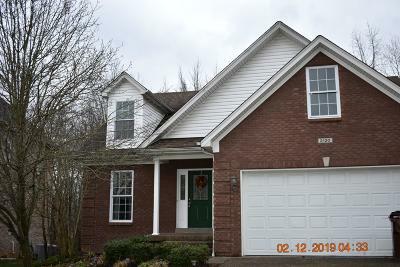 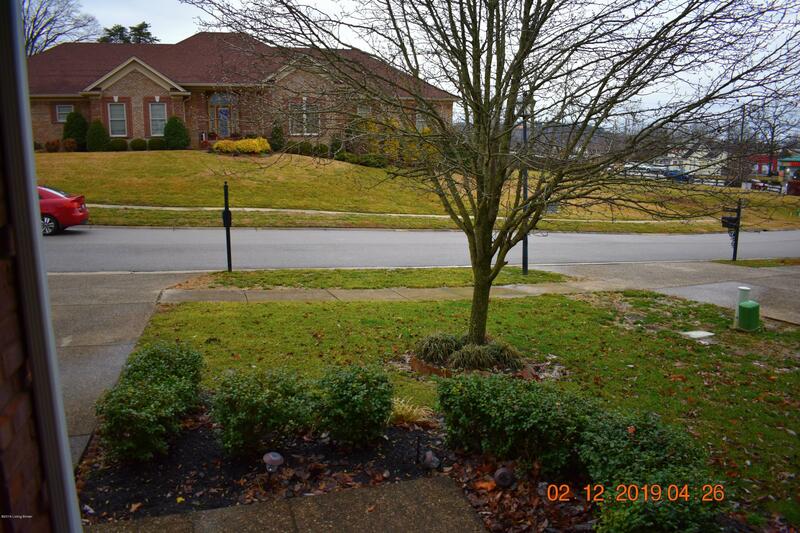 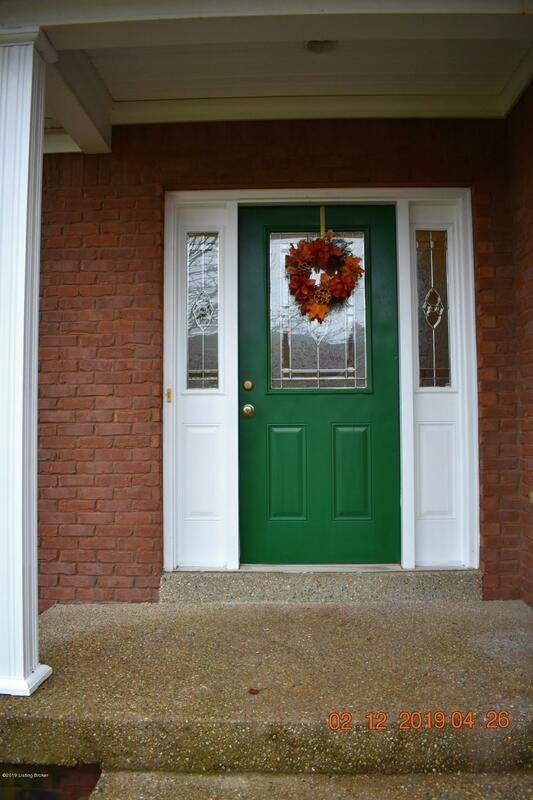 This SPECTACULAR 2 story - 4 Bedroom - 3 Bath brick home is located on a cul-de-sac in South Louisville. 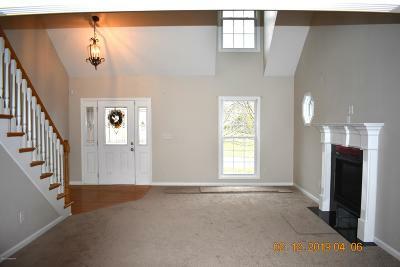 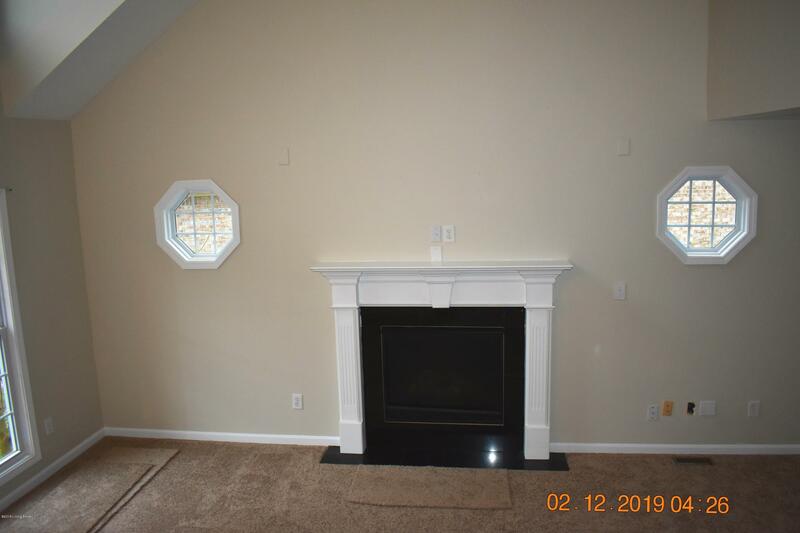 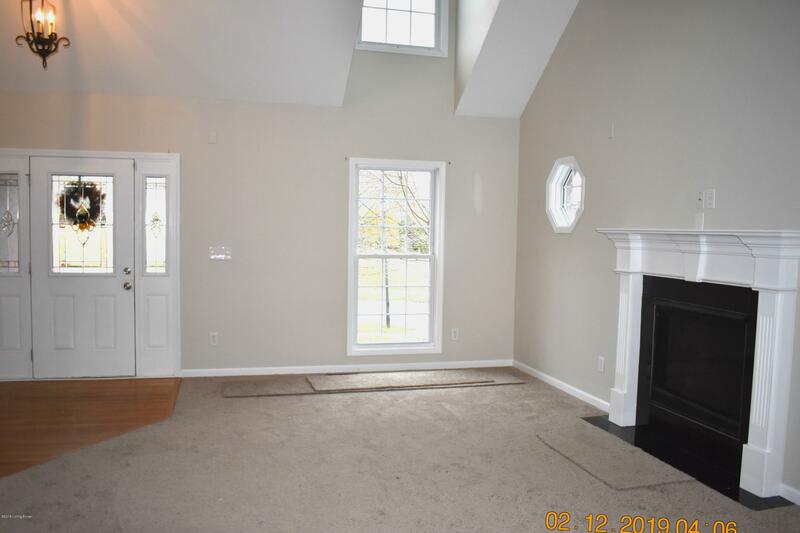 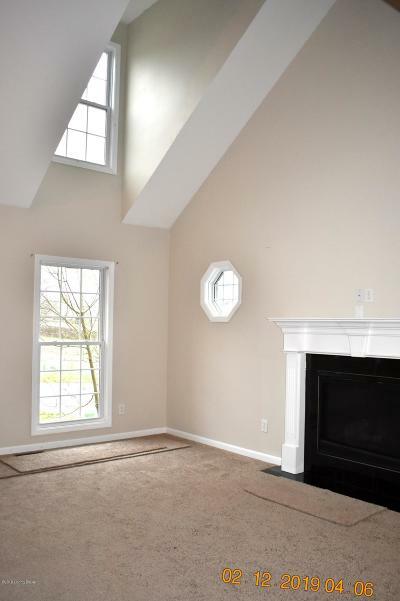 This home features an Open Floor Plan with a large Family Room with Vaulted Ceiling and Fireplace. 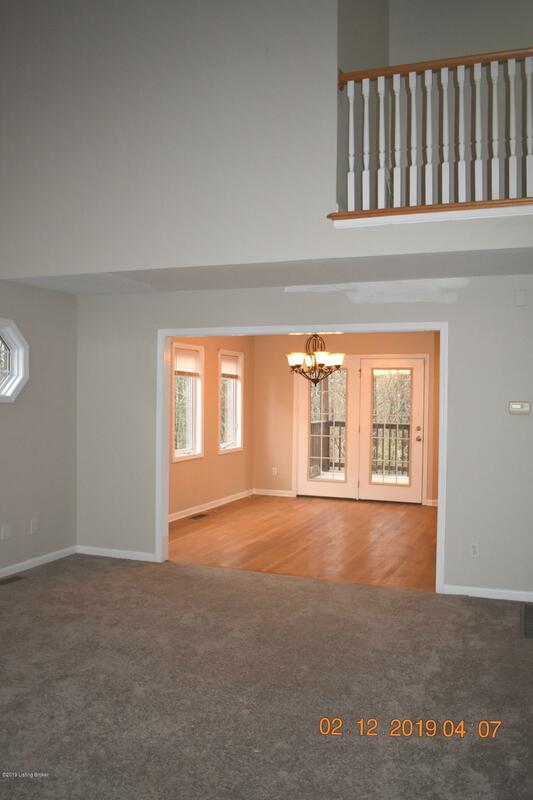 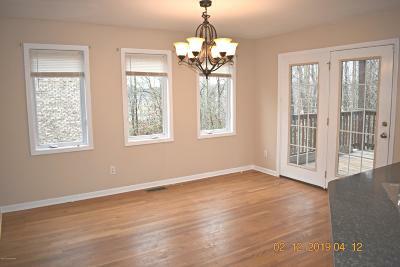 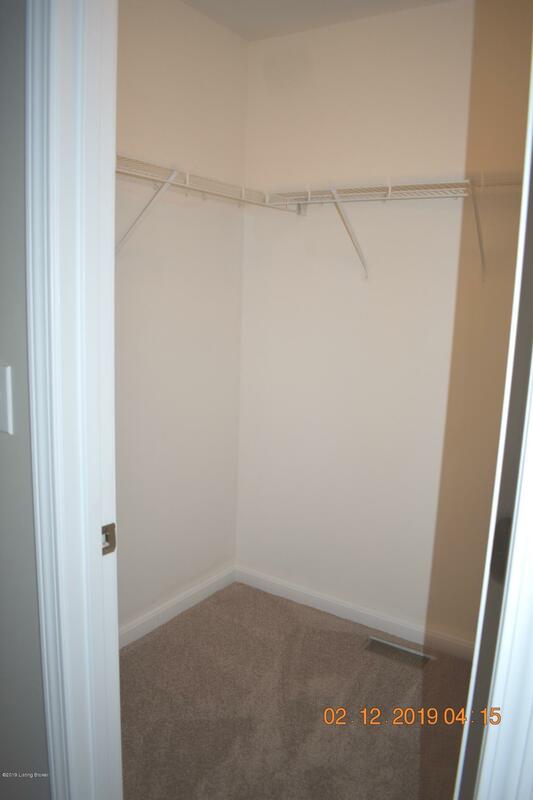 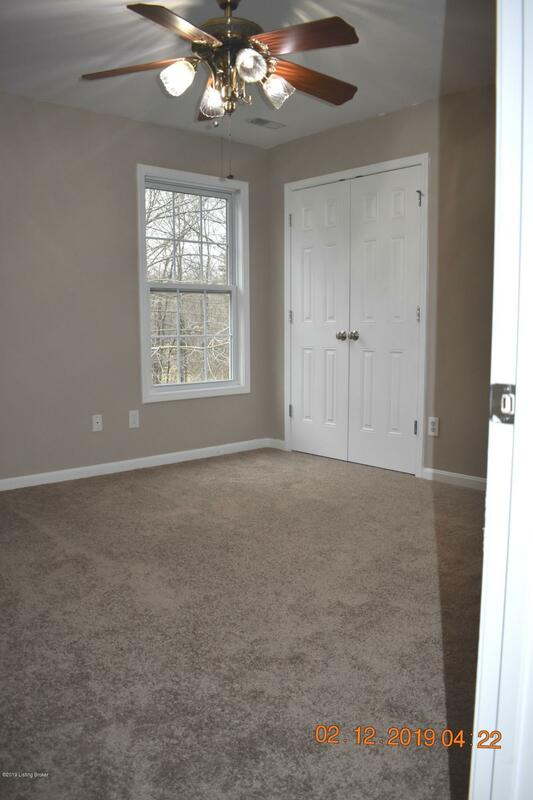 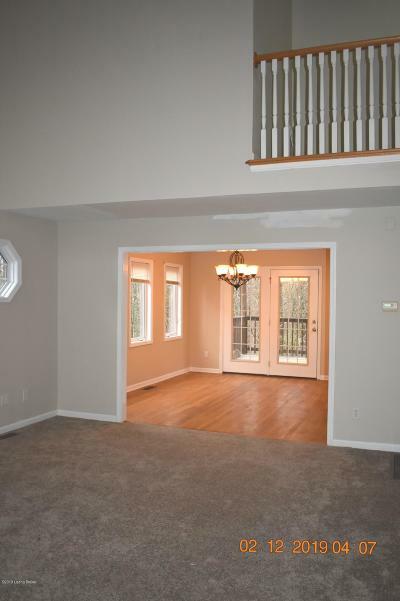 The Family Room opens into the Kitchen with beautiful Cabinetry and Hardwood Flooring. 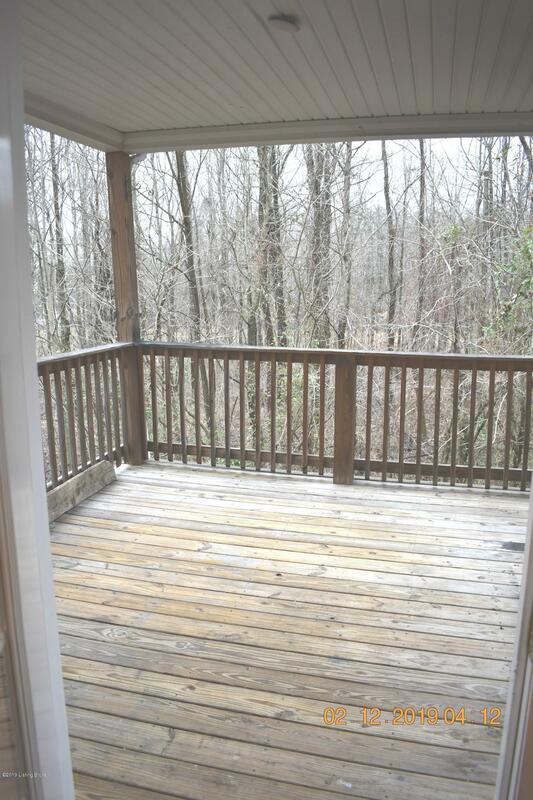 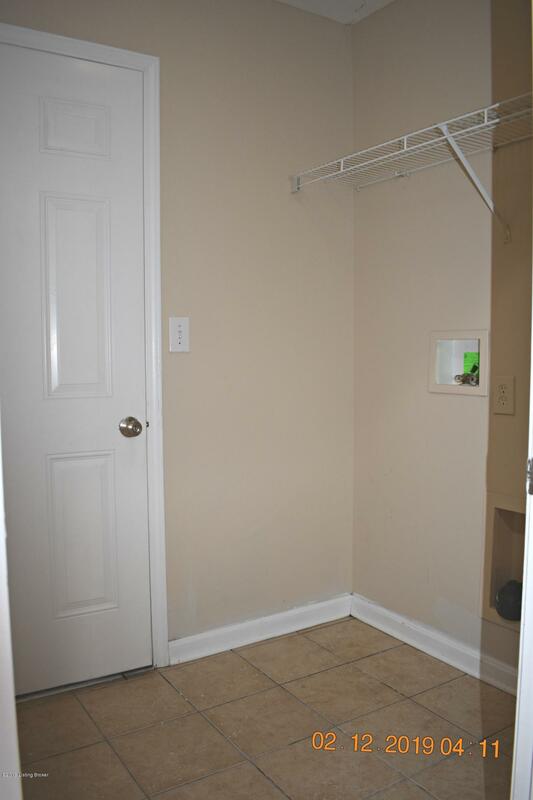 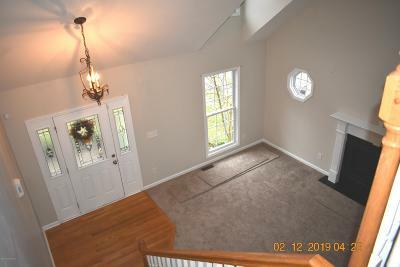 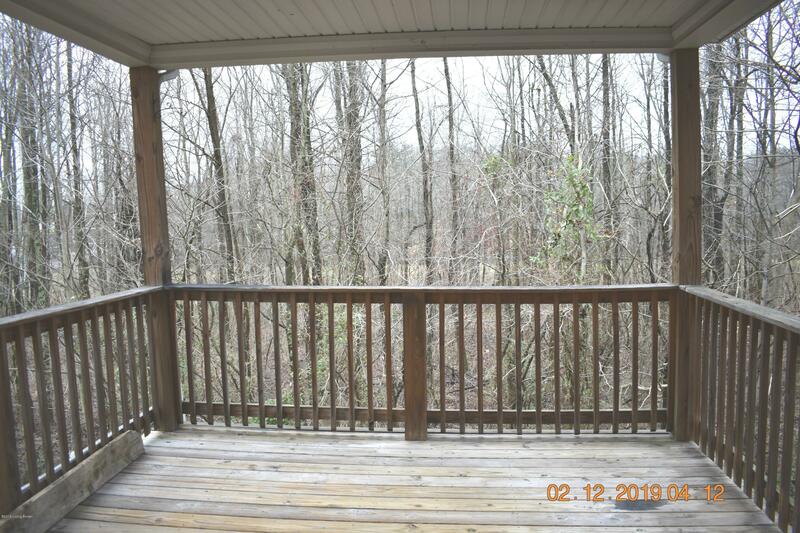 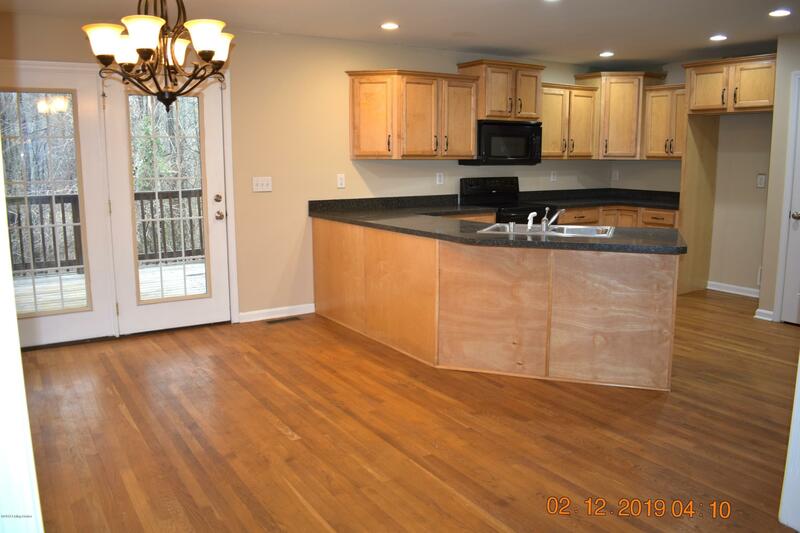 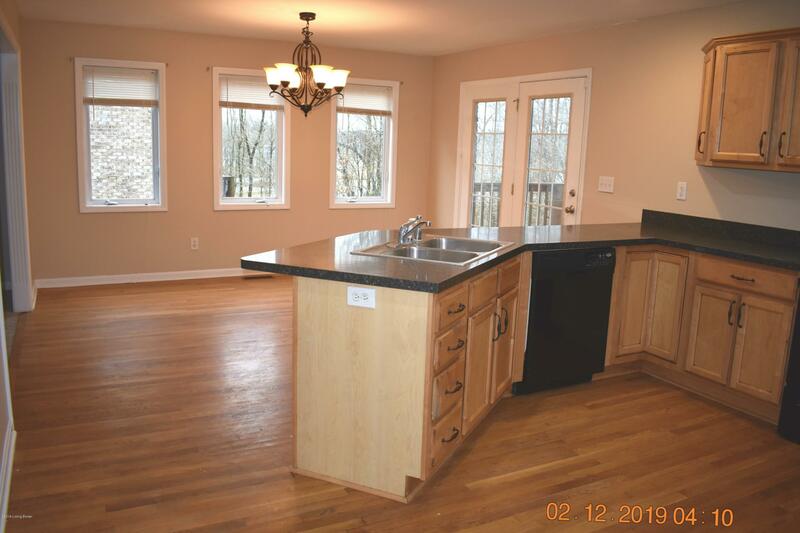 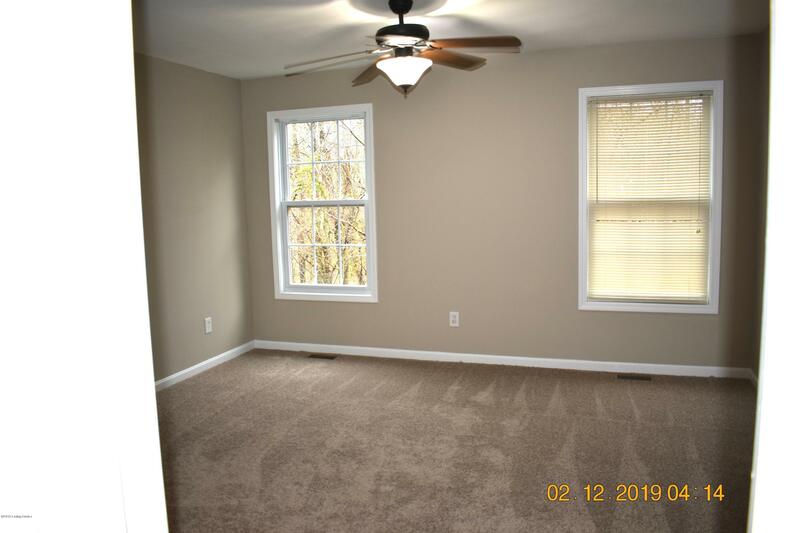 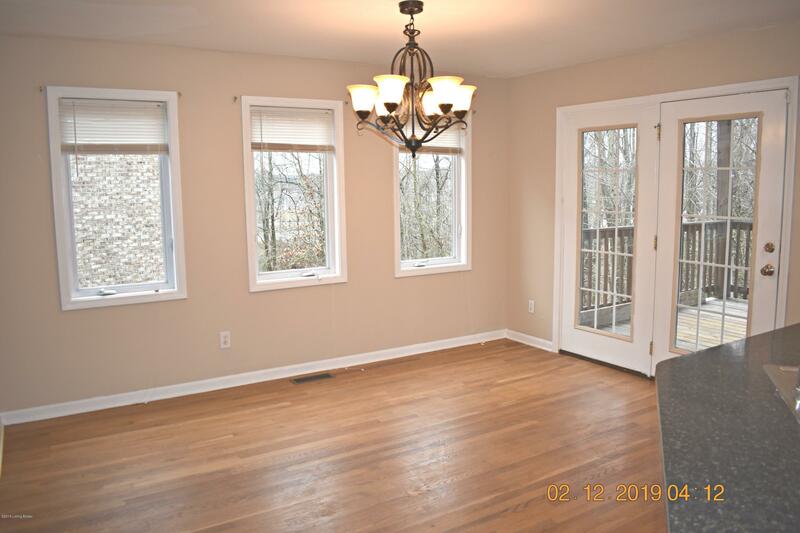 The first floor also features a Bedroom that can be used as the master if needed, Full Bath, Laundry Room and opens up to the Covered Back Porch with relaxing views of the woods that line the backyard. 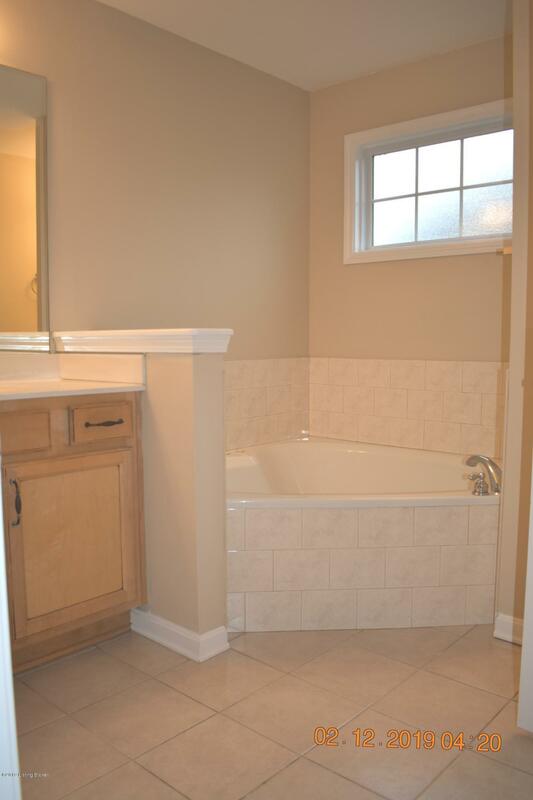 The second floor is where you will find the Master Suite with large adjoining Bath with heart shaped Tub, with Double Vanities and large Walk-in Closet. 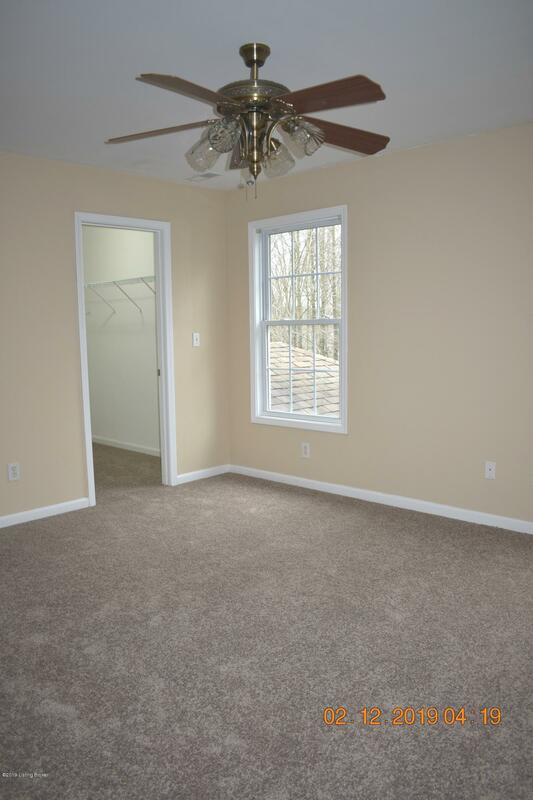 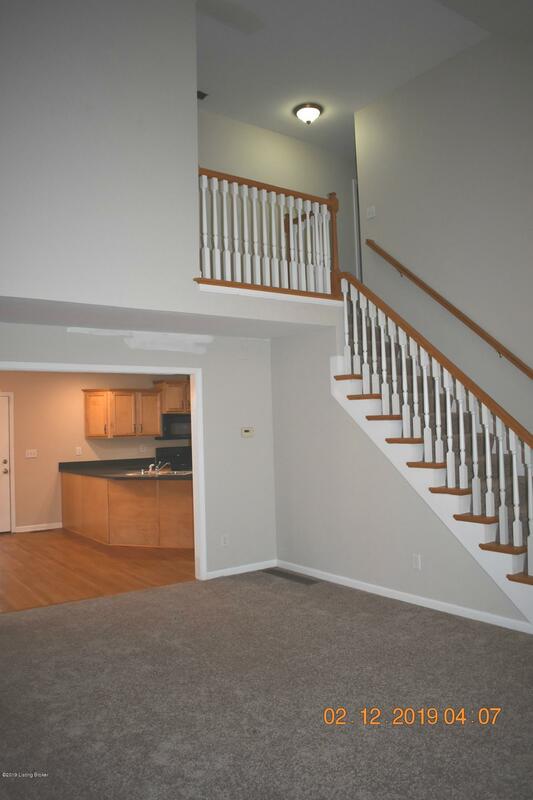 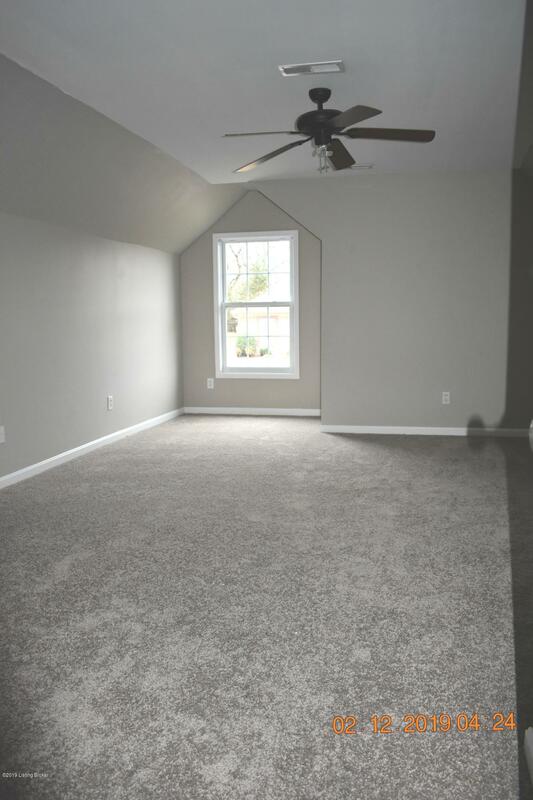 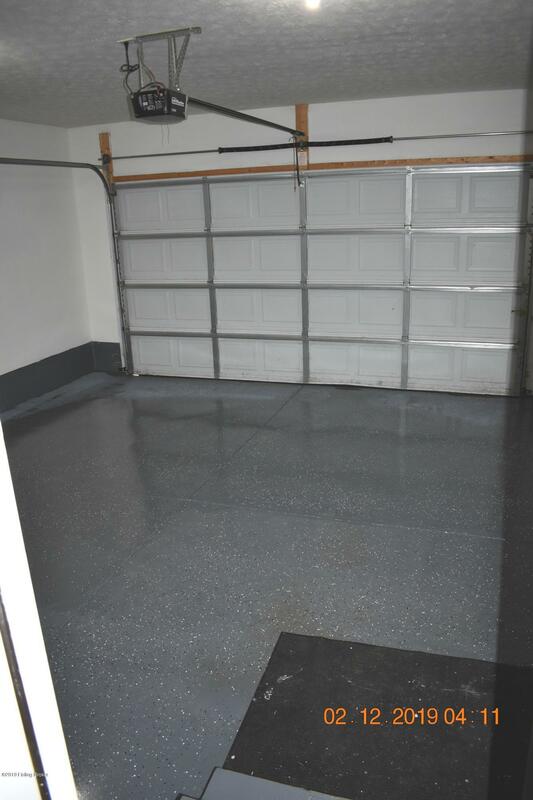 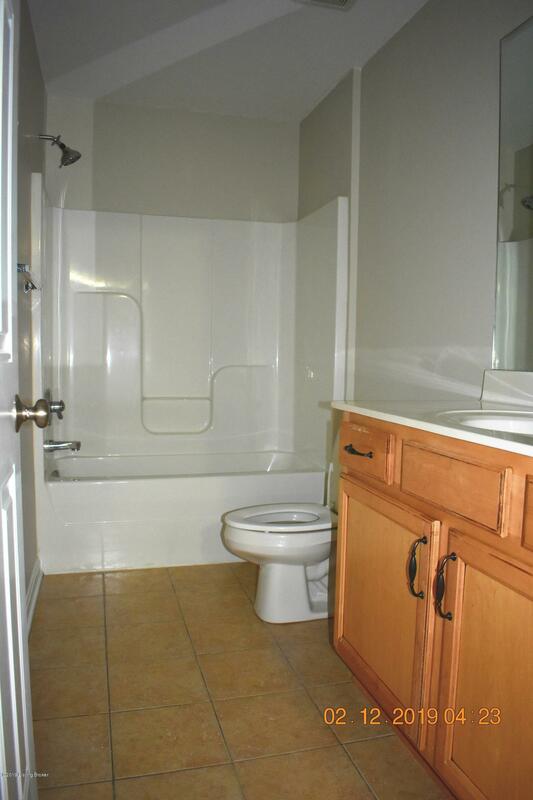 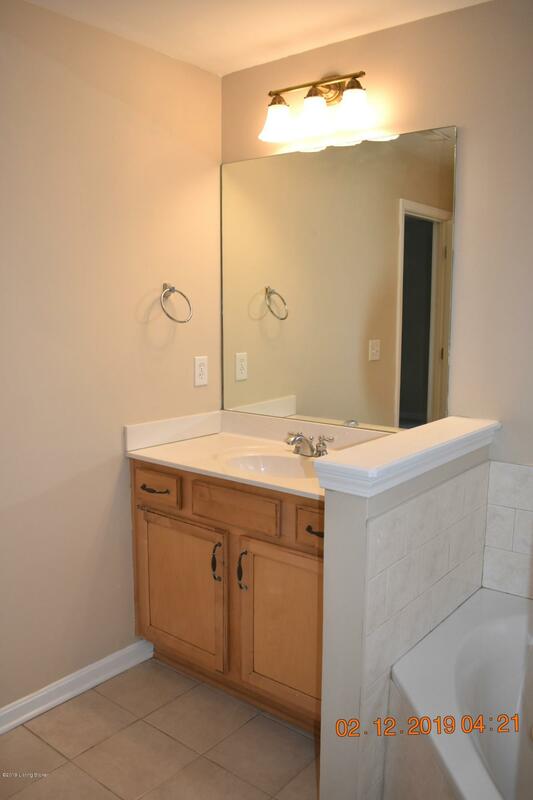 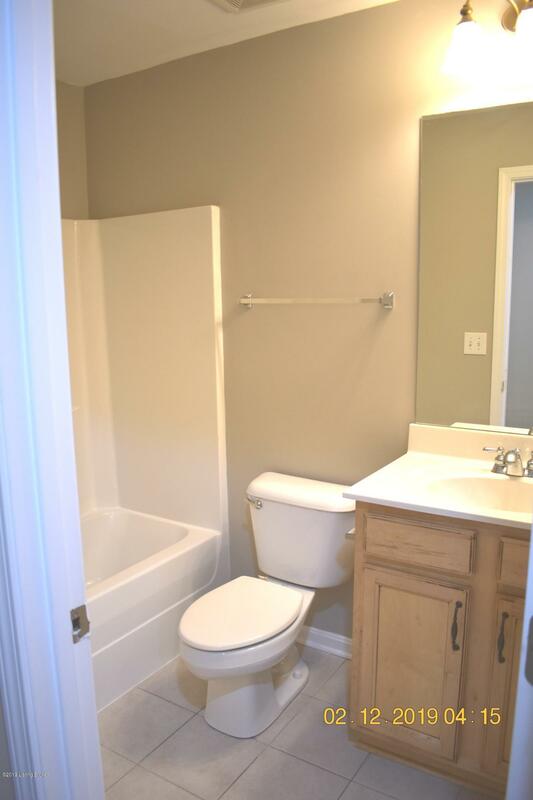 Two additional Bedrooms and Full bath complete the second floor.